As part of the National Institute for Challenging Homophobia Education’s tour of regional, rural and remote Australia, Daniel will travel to Bunbury WA for one week of challenging homophobia. 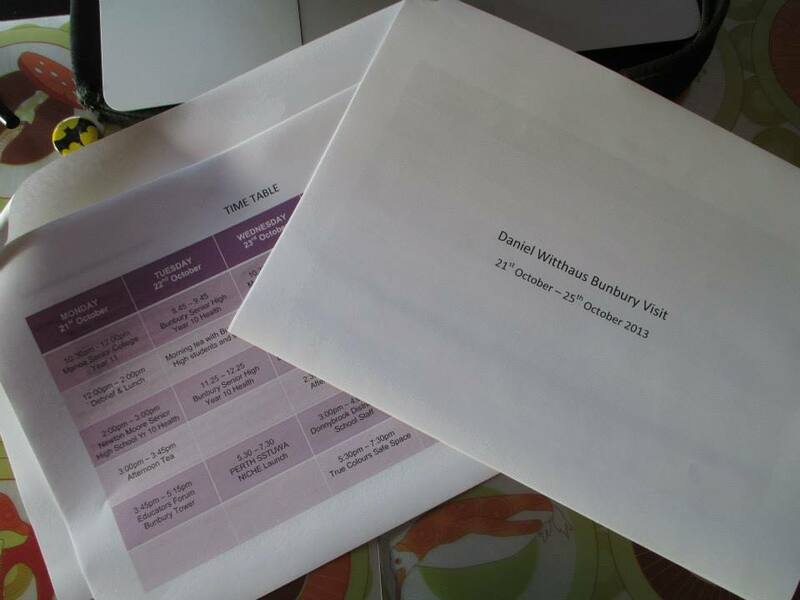 Thanks to the invitation and ongoing efforts of the Uniting Care West ‘True Colours’ project, Daniel Witthaus will spend the week starting 21st October with locals, working with students in local schools and working with teachers and health professionals. This entry was posted in Uncategorized on October 17, 2013 by Dan. Having Daniel spend a week with us at True Colours was truly inspiring. 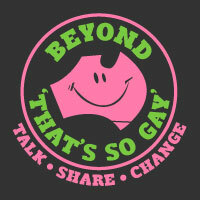 Thank you for your time and generosity taken to keep the conversations going in Bunbury! !